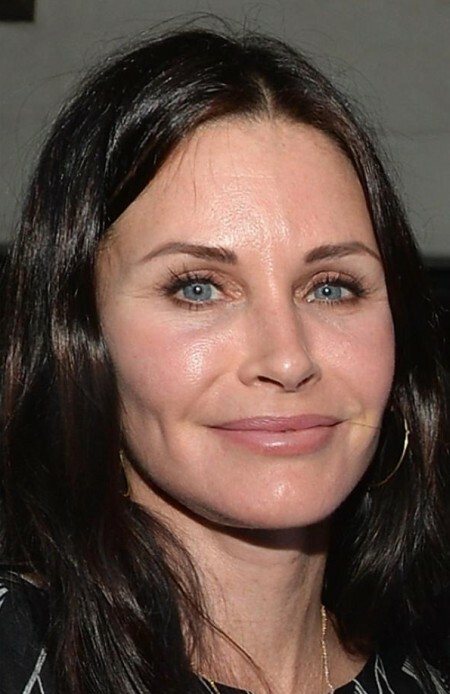 Courteney Cox is an American actress, director, and producer who is well known for her role as Monica Geller on the television sitcom, Friends. She is also well known for her roles as Jules Cobb in the sitcom Cougar Town and Gale Weathers in the horror series, Scream. She has also acted in many films. 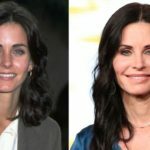 Recently, there have been speculations about Courteney Cox plastic surgery because she still looks youthful even though she is now fifty years old. 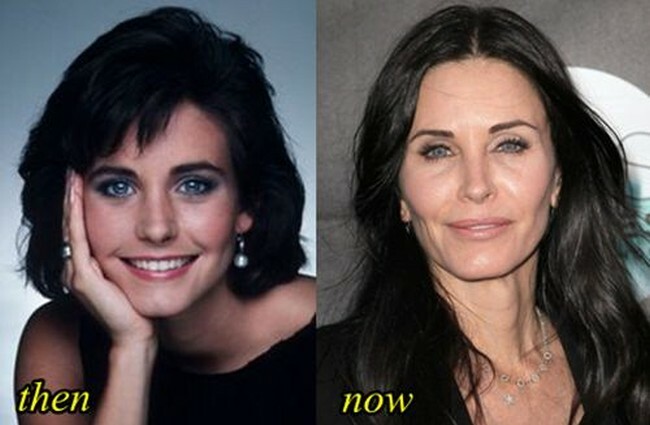 By looking at her before and after plastic surgery photos, it is evident that her appearance has changed. 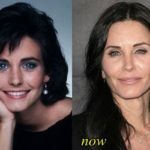 When asked if she has undergone any cosmetic surgery procedures, Cox admitted that she used Botox injections on several areas of her face in order to enhance her appearance. Cox mentioned in an interview that she did not want to undergo surgery to be beautiful because of what other celebrities have experienced. She believes that cosmetic surgery should be used in moderation. The results of Botox injections reflect well on her face. Her lips appear fuller than they were before. Her cheeks are also fuller and her eyes appear youthful. In addition, no wrinkles are visible on her face. 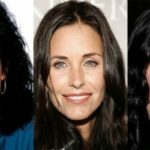 However, other changes are evident on her face and this implies that she has used other cosmetic procedures apart from Botox. 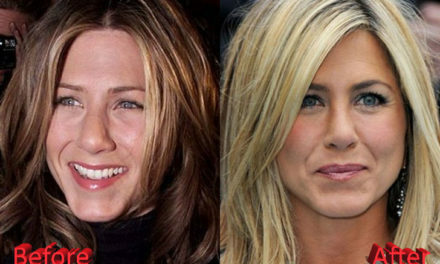 For instance, since her cheeks look puffy, people say that this may be the result of using cheek fillers. It is also rumored that Cox has undergone breast augmentation. 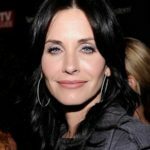 The rumors began after she displayed her body in a bikini in Cougar Town. It is very likely that Cox has undergone breast augmentation because her breasts still look perfect despite the fact that she has breastfed and attained the age of 50. 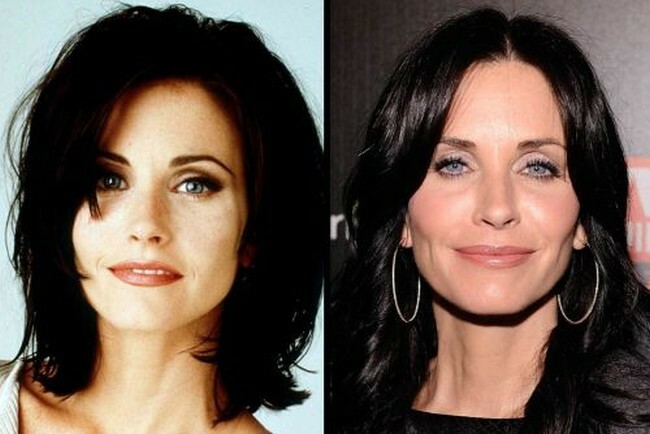 When Cox played the role of Monica Geller on Friends, her breasts were small. Now, if you look closely at her bikini pictures, you can notice that her breasts are much larger. 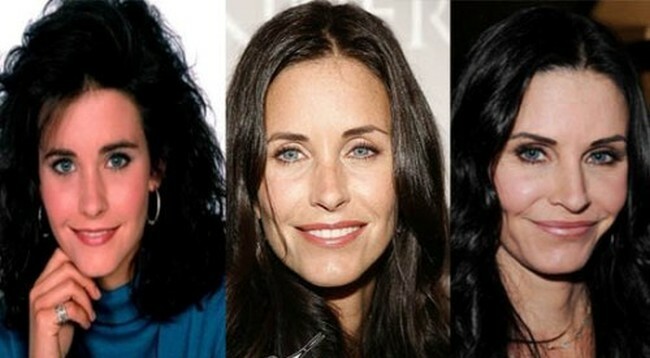 The other cosmetic surgery procedure that Courteney Cox may have undergone is lip implants. These implants are meant to make the lips look fuller. This is evident in some of her recent photos. Cox may also have undergone laser treatments to even out her skin tone. Laser treatments help fight wrinkles and age spots. They work by sending strong and short pulses of light to remove layers of skin. 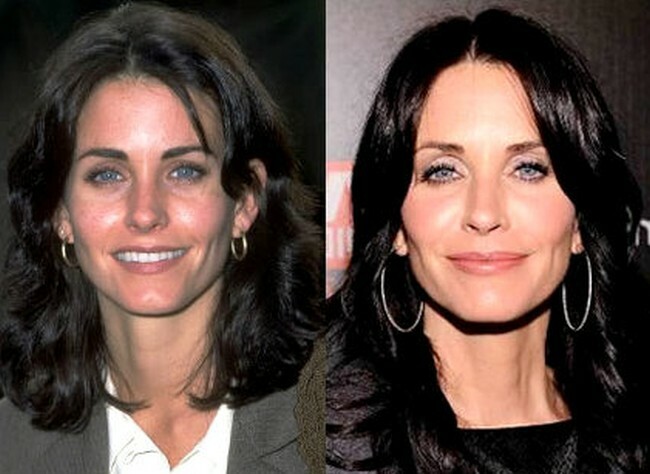 This may explain why her face appears very youthful. 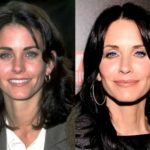 Many of the cosmetic procedures that Courteney has undergone were a good choice because they have enhanced her appearance. However, when it comes to Botox injections, Cox may have overused them. Her critics say that Botox injections make her face appear a little bit unnatural for a woman of her age. 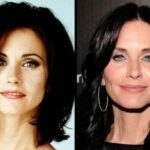 Why did ‘Friends’ star Courteney Cox say she regrets getting plastic surgery? 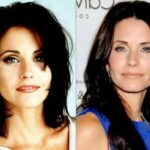 Simply put, the speculations about Courteney Cox plastic surgery interventions have been confirmed by the actress herself. The cosmetic surgery procedures she has undergone can be considered to be successful. The actress also takes care of her body well through diet and exercise. 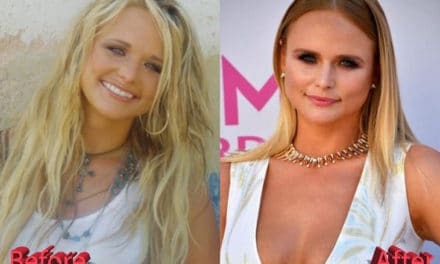 This has helped her look attractive over the years. 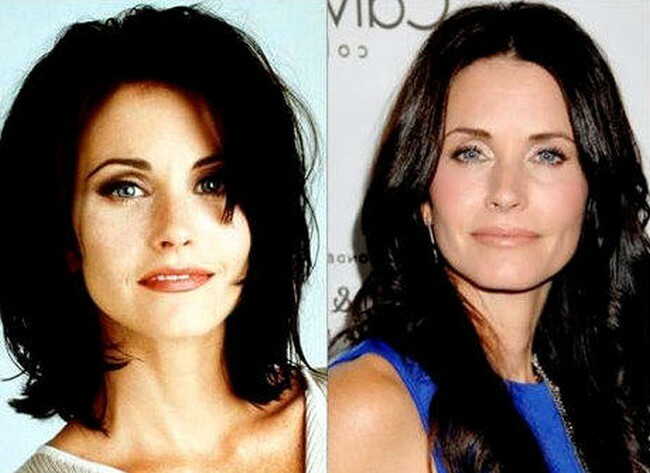 Her beauty is timeless and she says that she only uses cosmetic treatments sparingly to eliminate the signs of aging. 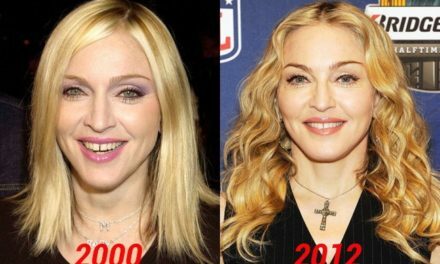 Madonna Plastic Surgery: Good Procedures or Epic Fail? Laura Ingraham Plastic Surgery: Nothing More Than A Gossip?